With the population around 90.000, Marmaris is a big but cute town in Muğla, which is in the south-west part of the Turkey. Marmaris, just like Bodrum, is one of the best spots in the Aegean Sea and it hosts thousands of tourists from every part of Turkey and the world every year. Although being in the region of Aegean, Marmaris is closer to Mediterrenean. The town and the seawater itself has a Mediterrenean taste. Just like another small Mediterrenean/Aegeean town, Marmaris has paved roads, small alleys, local shops and boutiques to entertain you. The town is very popular among the rich Turks, with the luxurious restaurants, nightclubs, bars and the marinas. You can swim in the beautiful beaches while drinking or eating in a fancy place or local spot just across the street. 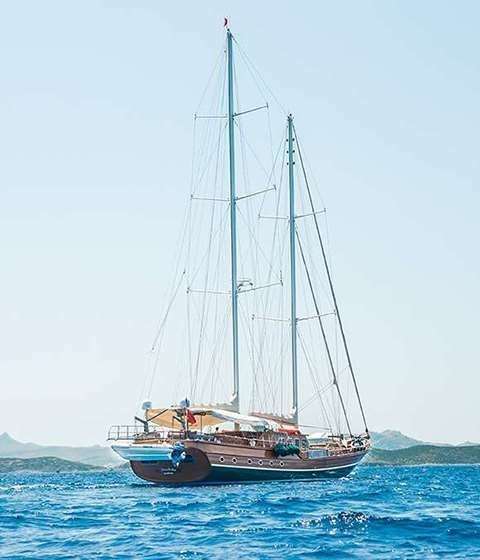 As Gulet Broker Yachting, we offer the best rent a yacht services in Marmaris with our professional and experienced cabin crew in four countries. 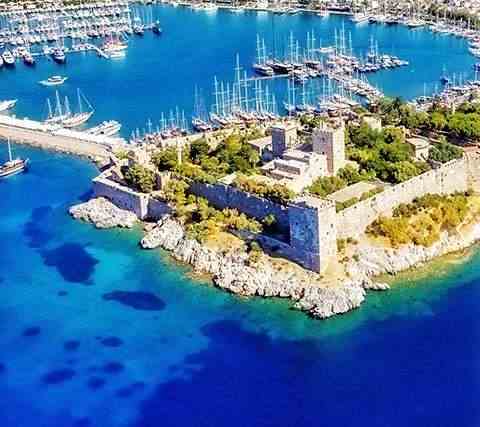 The town has some historical sites that you can visit too such as Marmaris Castle. The nightlife of Marmaris is very epic and famous, all the bars and pubs have good music while nightclubs are at full capacity almost every night in the high-season, with tech music and awesome coctail drinks. You can also find souveniers in local shops to get yourself one, as it will be amazing trip in Marmaris. 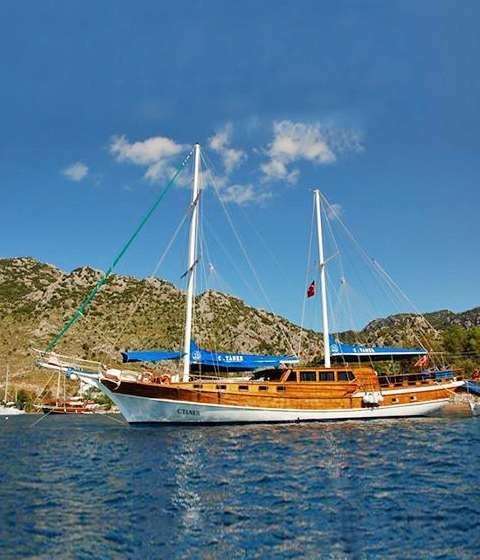 Marmaris is also very famous for it’s sea and surrounding regions, so renting a yacht would be a good choice as there are lots of coves, beaches and islands around the region. You can watch the beautiful sunset while drinking and eating on your yacht or you can explore the beautiful coves and double the pleasure of your trip. 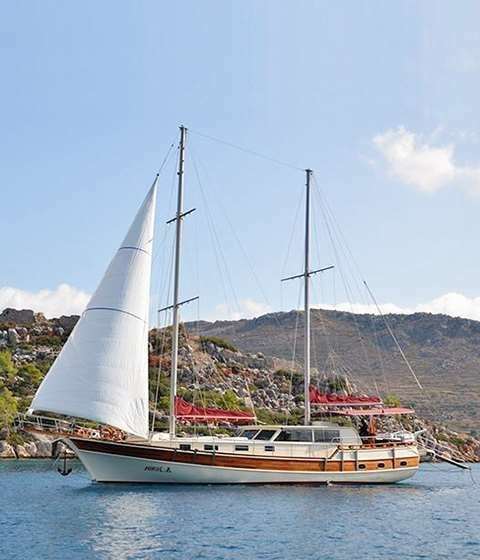 How to rent a yacht in Marmaris ?